﻿ The Nature Conservancy's Kitty Todd Nature Preserve - Ohio. Find It Here. Kitty Todd Preserve, established in 1972, consists of more than 1,100 acres of Northwest Ohios Oak Openings Region. The sandy soil of the preserve was originally part of the lake bed of glacial Lake Warren, an ancient predecessor of Lake Erie. 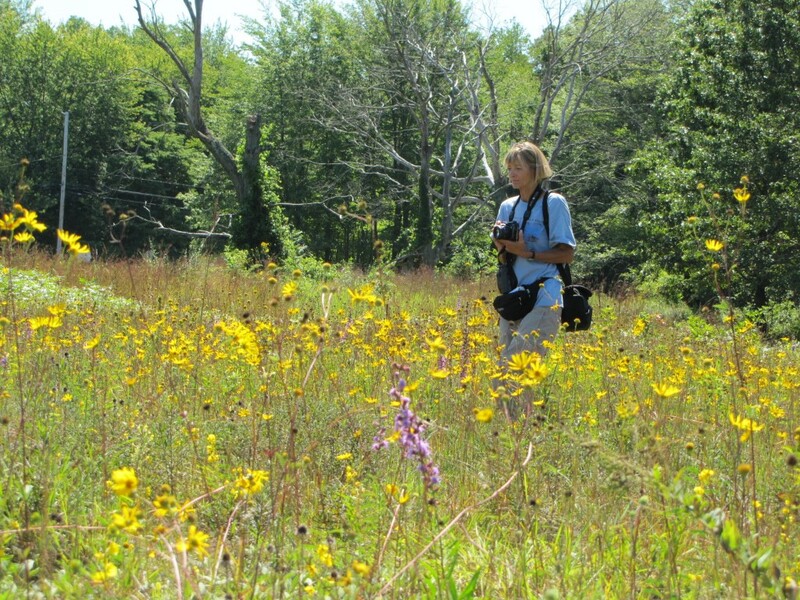 The preserve protects both dry uplands and extensive wetlands, including globally rare habitats such as black oak savanna and twig-rush wet prairie. Many unusual wildflowers, butterflies, reptiles, amphibians and birds can be found here. This site supports abundant populations of wild lupine, the only plant upon which larvae of the federally endangered Karner blue butterfly feed. Kitty Todd Preserve has one of the highest concentrations of rare species of any nature preserve in the state, giving visitors a unique outdoor experience.